Does your child need a boost in math skills? Does he or she still find addition confusing? 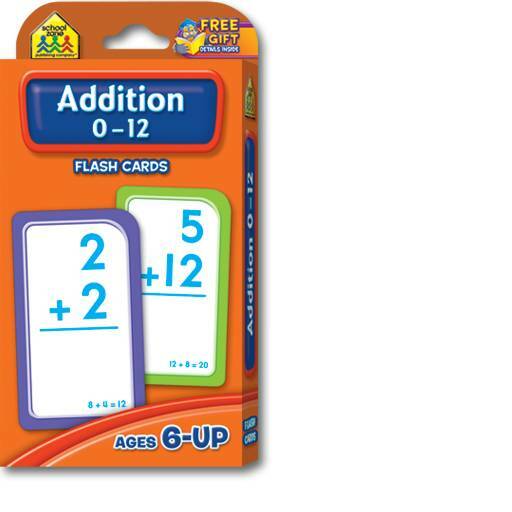 Our addition flash cards will help your first or second grader learn basic addition - big, bold numbers on the flash cards are easy to read, bright colors to keep children interested, and answers are on the back side of every math flash card. 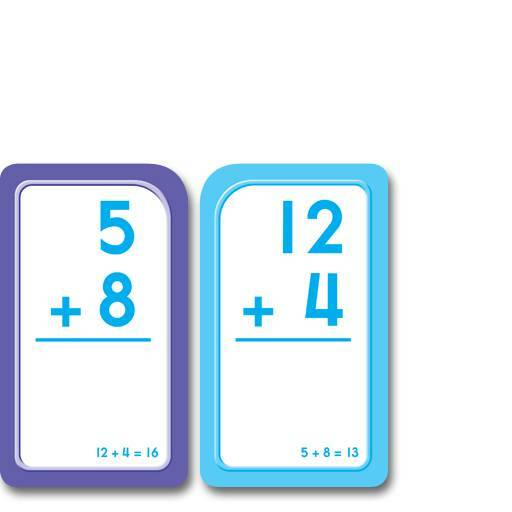 Your child can use these flash cards independently or with a buddy. It's also a great way for parents to turn learning addition and math into a fun family activity! Features include two-sided cards, thick, glossy cardstock and a parent card. Reinforces the following skills: addition; counting; numbers 0-12; eye-hand coordination.